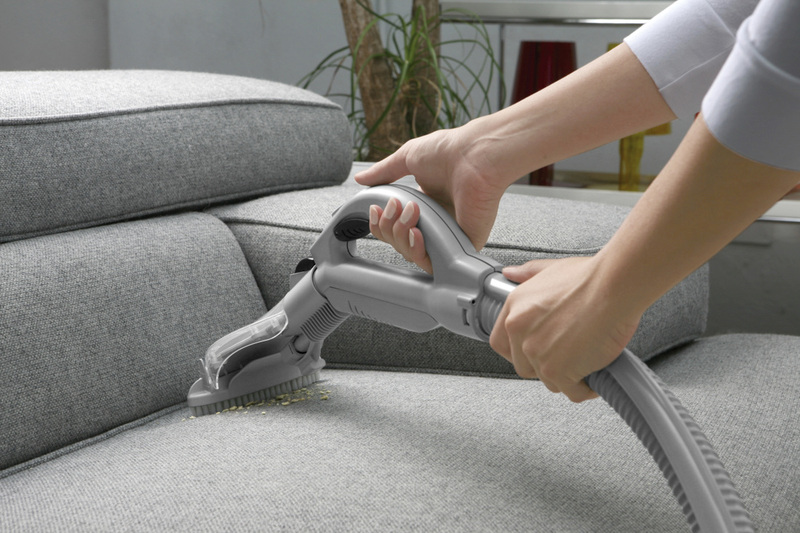 One of the many pains of having a dirty carpet or stained furniture is the odor that it can produce. With this understanding, many different types of odors can be present in a home or a business, and likely is very hard to get rid of. At Carpet Cleaning Montreal, we determine the cause and location of the odors and eliminate these unwanted smells permanently. With our compassion and desire to make the customer happy, we attack all different types of odors and stench. Carpet Cleaning Montreal strives to relieve the home or office of these nasty smells in a professional and submissive style to provide you with a healthy home environment or professional atmosphere for your business. One of the more common odors that we attack is those that are caused by dog and cat urine. If you have this problem, you know that the smell can be very strong and docile. This makes the actual cleaning and ridding of the smell a hard feat, without professional help. This is among some of the strongest and toughest odors to extinguish, without qualified and professional help. We accomplish this without any reluctance, in ease and comfort for the client with top quality. This odor has that sticks to your carpet, furniture and fabric is a big health hazard to you and your family. As many of us know, the actual cigarette smoke is dangerous and harmful for the smoker. This statement is also true and as harmful for the individuals that are breathing in this smoke as second hand. With the issue of the lingering odor, this is one of the most difficult smells to eliminate. Because of the potential danger it has for the home or office place, we find it absolutely necessary to rid the area of this smell. It is vital to have a clean area that is healthy for all people that breathe the air in. We are well trained to specifically tackle this smell and professionally and permanently rid the area of this unwanted aroma. Some areas have other concerns other than just odor. This can consist of mold or built up condensation that leaves a wet surface. This turns into active odors at the area that are nasty in stench. This is also a very dangerous situation with the concerns of dangerous bacteria that you can possibly breathe in the air. We find the location and source of this mold and neutralize the odor without delay. Our overall mission is to provide a healthy and natural breathing air for you and the occupants. We are capable of completely eliminating the most common odors and much more guaranteed with our trained professionals. We offer these services to any smell that you find vile in your home or office. There is no job that is too small or large that we cannot extinguish. We accomplish these feats with specialized training for our technicians. With a proficient attitude and preparation of the needed concerns, we only strive for professionalism and customer satisfaction. 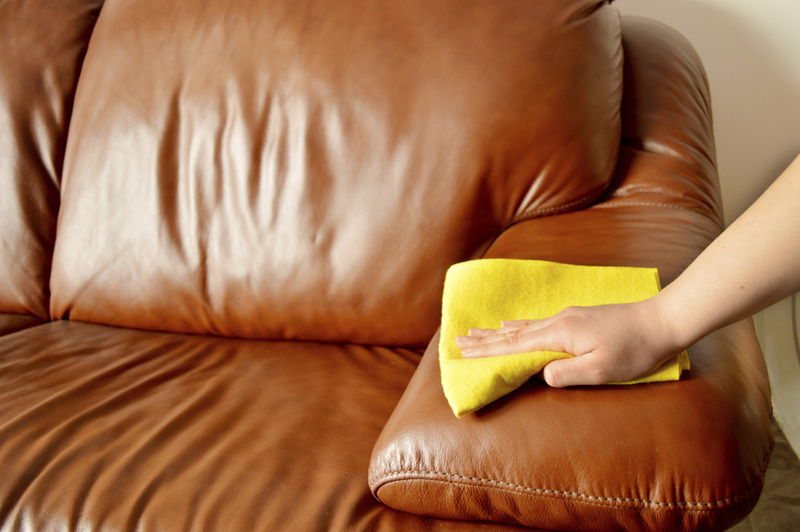 Our services are here to appease your needs in odor removing and elimination. Your odor free home or office starts with us!